Dr. Alastair Cunningham, Founder of the Healing Journey and Program Leader. Alastair’s wealth of knowledge reflects his background having earned two PhDs, one in microbiology and another in psychology. He is also a cancer survivor. He knows from his own experience, and from talking to thousands of people with cancer, just how frightening and stressful the disease can be, both for them and for family members. Alastair and his team of clinical researchers have worked since 1982 to develop and research the Healing Journey program at the Princess Margaret Cancer Centre in Toronto Canada. It is the lifelong culmination of Alastair’s compassion and dedication to the needs of people coping with cancer. Shelley brings to Wellspring over 30 years of experience in cancer care. She is a passionate nursing leader in the care of people dealing with cancer. Throughout her nursing career, Shelley has held nursing and leadership positions in Systemic Therapy, Palliative Care, Surgery and Medical cancer care. In addition, she has the sincere honour of being a program facilitator at the Wellspring Birmingham Gilgan House for over 15 years, leading the Metastatic Support Group, Healing Journey Level 1 and the Quilting program. 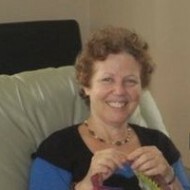 In her free time, Shelley enjoys quilting and spending time at the cottage on Lake Simcoe with family and friends. Claire Edmonds has worked exclusively in the cancer field throughout her career, as a registered psychotherapist, researcher and program developer. She earned her Ph.D. in Psychology from York University, specializing in conducting and evaluating long term psychotherapy groups for women coping with metastatic breast cancer. 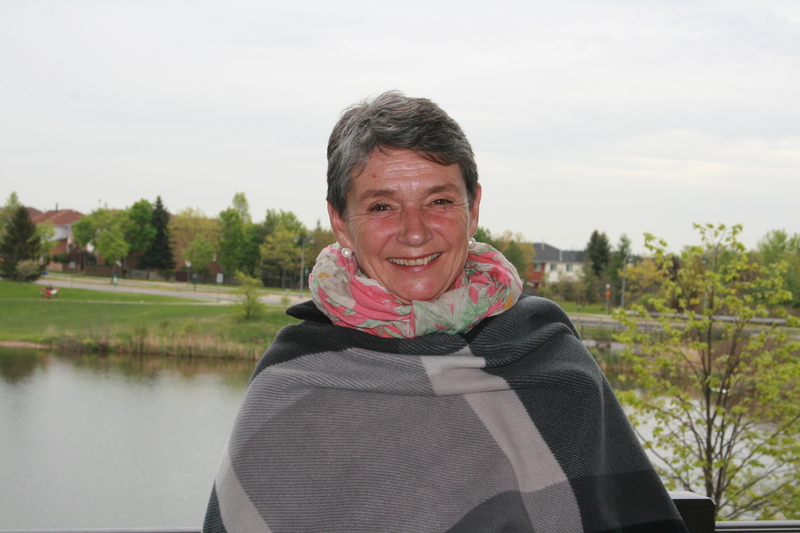 At the Princess Margaret Cancer Centre, Claire worked at the Healing Journey Program for over 20 years, researching the effects of this psychoeducational program on the quality of life of patients and caregivers and the possible effects on survival. She is experienced in teaching progressive relaxation, guided imagery, healthy thought management, journaling, and spirituality in the context of cancer. She now works in the broader cancer community as a consultant. Much of her time is spent at Wellspring where she facilitates all levels of the Healing Journey Program and trains other psychotherapists to lead the program. She develops and delivers a variety of other programs for patients, caregivers and volunteers as well. She trains volunteers, supporting their development in their roles of peer support at Wellspring and other cancer organizations. Burnout has also been of interest to Claire and she has been a member of a team developing, facilitating and researching a program of self-care for health care professionals. Teri obtained her Masters in Social Work from the University of Toronto and has been supporting individuals, families and health care providers in the cancer care community for 15 years both within organizations and through private practice. Teri’s private practice is grounded in the principles of mindful and compassionate care for individuals and families who are living with cancer, as well as bringing mindfulness practices to work place environments. She is a Reiki Master who primarily practices with those dealing with end of life issues, as well as teaches reiki throughout the GTA. Teri is also Faculty at the Applied Mindfulness Meditation Inter-Professional Program at University of Toronto, Faculty of Social Work, Mindful and Compassionate End of Life Care Certificate Program, Level C specialization (in conjunction with Sarana Institute). 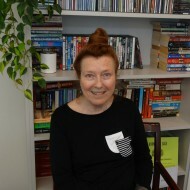 Jean is a Nurse Counsellor, Therapist and Healthcare Consultant who has been connected to Wellspring in many of her positions in healthcare since its inception in 1993. Jean has been a nurse specializing in psychiatry, a patient rights advisor in mental health, a patient representative in pediatrics, a health care economist focusing on policy and research in the field of addictions, and a program leader. 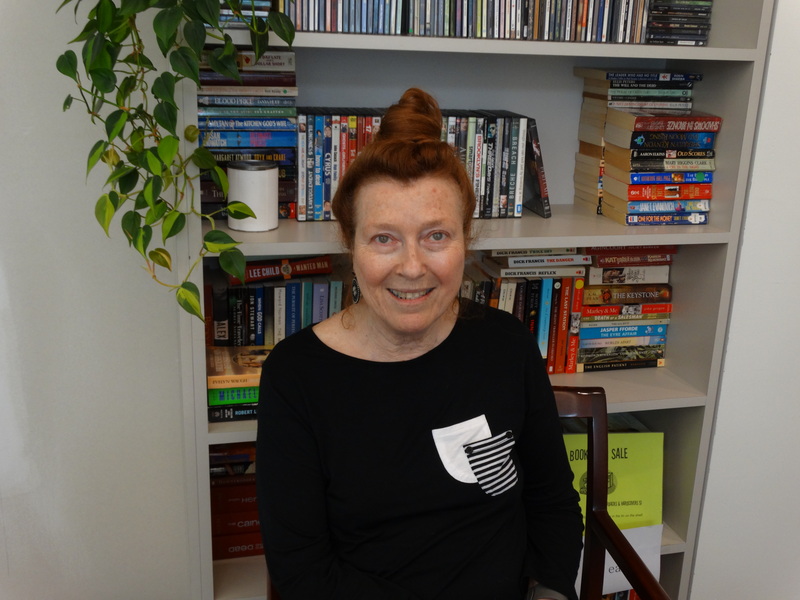 In the cancer world Jean was the Executive Director of Interlink Community Cancer Nurses, Director of the Toronto Grace Palliative Care Program and Clinical Coordinator of Perram House Hospice. Jean has participated in depth in the continuing advocacy and development of Supportive Cancer Care for adults and children facing cancer at all levels of government. Jean’s areas of commitment and expertise include innovative program development, team building with a strong interdisciplinary and research focus, and a therapeutic inclusive approach to program leadership. In her private practice Jean specializes in working with individuals and their families who are facing a life-threatening illness, and experiencing loss. Jean’s practice also includes assisting clients in their personal development and acting as a preceptor and professional supervisor for individuals in the social services and healthcare fields. Rachel joined the Healing Journey program team in 1990, when it was being offered at Princess Margaret Hospital under the leadership of Dr. Alastair Cunningham. She began leading the Healing Journey at Wellspring in 1999 and teaches all the levels of the program from Level 1 to Level 5. Rachel received her M.Ed. from the Ontario Institute for Studies in Education (O.I.S.E.) 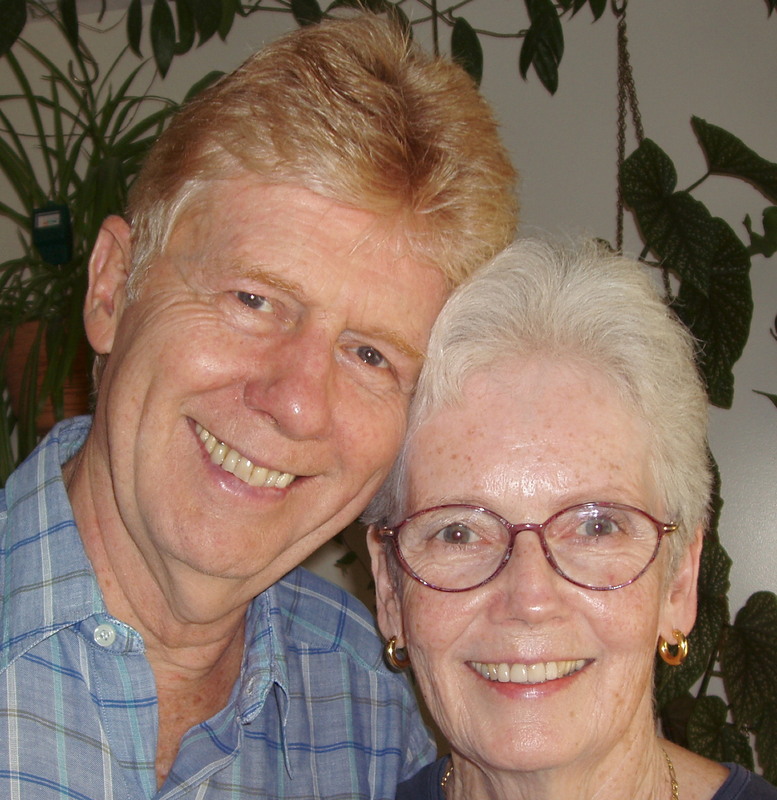 in Adult Education and Counselling and has had a private counselling practice since 1983. 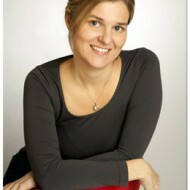 Rachel is also a certified Core Energetics therapist and a graduate of The Core Energetics Institute of New York. 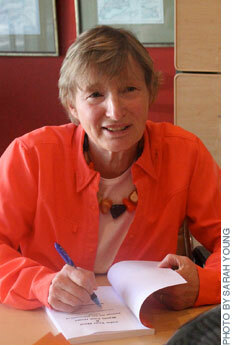 She is a Clinical Member of the Ontario Society of Psychotherapists. Rachel works with clients on resolving childhood traumatic perceptions, self-esteem issues, anxiety and depression, the mind/body connection and physical illness, specifically cancer. Rachel has a strong background in spiritual practices including meditation, visualization, relaxation and chanting. 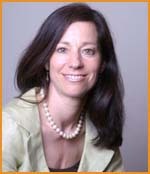 Linda Morinello, founder of good4me, is a Certified Integrative Nutrition Health Coach and a Certified Life Coach. Linda was diagnosed with cancer in 2009 and part of her healing was to learn everything that she could do to incorporate a holistic lifestyle. After completing treatment, she studied, became certified and then left her corporate career to focus on helping others. She has been facilitating the Healing Journey Program at Wellspring Niagara for the past 4 years, as well conducting various nutrition workshops. Recently Linda published her first book, Conscious Living Through Cancer, to further help people move beyond their illness to a lifetime of wellness. Linda continues to study and research in the area of wellness and is excited to share her knowledge with others. 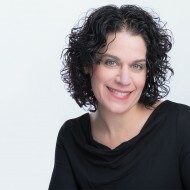 Laura Pasqualino holds a Master’s Degree in Social Work from the University of Toronto and has over 15 years’ experience in both hospital and community settings. Laura has been in private practice for 6 years providing counselling and support to individuals with a variety of problems, but has a special interest in eating disorders, medical illness, grief and loss. She blends Cognitive Behavioural Therapy (CBT) and Emotion Focused Therapy for a client-centred approach. Laura is also a consultant for the Wellspring Cancer Support Network where she facilitates many programs ranging from our family programming, pediatric oncology programming, support programs and the Healing Journey. Dr. Cathy Phillips is a psychologist who has been associated with the Healing Journey Program for twenty years in both research and clinical capacities. 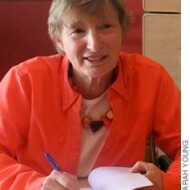 She leads all levels of the Healing Journey and is the author of “Calm Your Mind, Warm Your Heart: Real Voices and Techniques to Support You Through the Ups and Downs of Cancer.” The book draws on the program’s research archive of patients’ lived experience of cancer and healing. Cathy has also led other programs at Wellspring, such as Relaxation and Visualization; support groups for breast cancer, caregivers, and metastatic/advanced cancer. 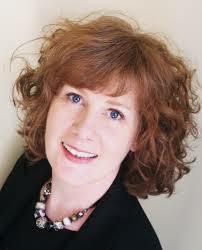 Jennifer Schramm is a Registered Professional Counsellor (RPC-CPCA) and a certified Life Skills Facilitator (LSFD). 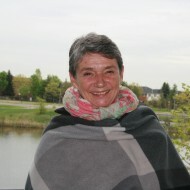 Jennifer has been facilitating the Healing Journey Level 1, Level 2, Level 3 and Level 4 at various Wellspring locations (Oakville, Toronto, Niagara and Brampton) since 2008. Outside of Wellspring, Jennifer runs an Equine-Assisted Learning Program in King City, Ontario where she facilitates workshops and one on one sessions with her equine partners (Horses!) to help people heal and reconnect to their authentic nature. 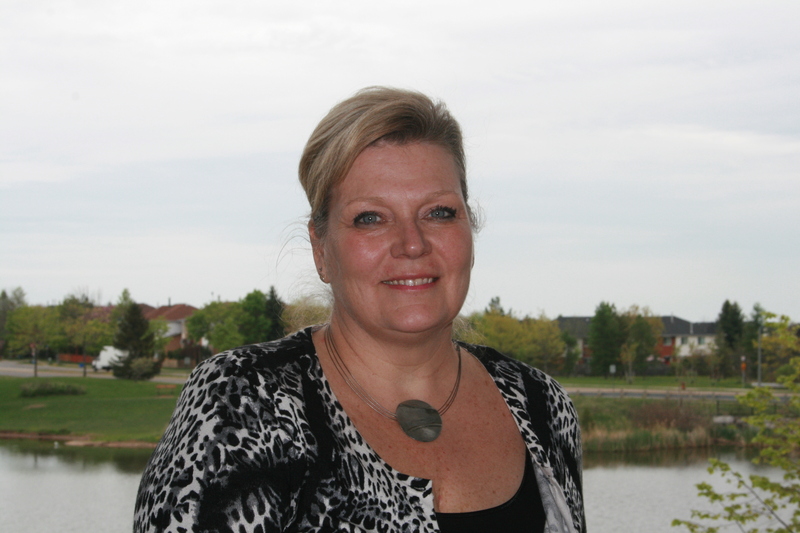 Jennifer also has a counselling/life coaching practice in Mississauga where she works individually with clients. With 10 years experience she specializes in helping people create an empowering relationship with themselves by learning how to connect with the self emotionally, mentally, spiritually and physically. Her mission is to help people heal by knowing, accepting, loving, trusting and being themselves in the world. Marla holds a B.Sc. in Kinesiology, is certified as a Stress Management Educator through the Association for Applied Psychophysiology and Biofeedback and is a Professional Wellness Coach. 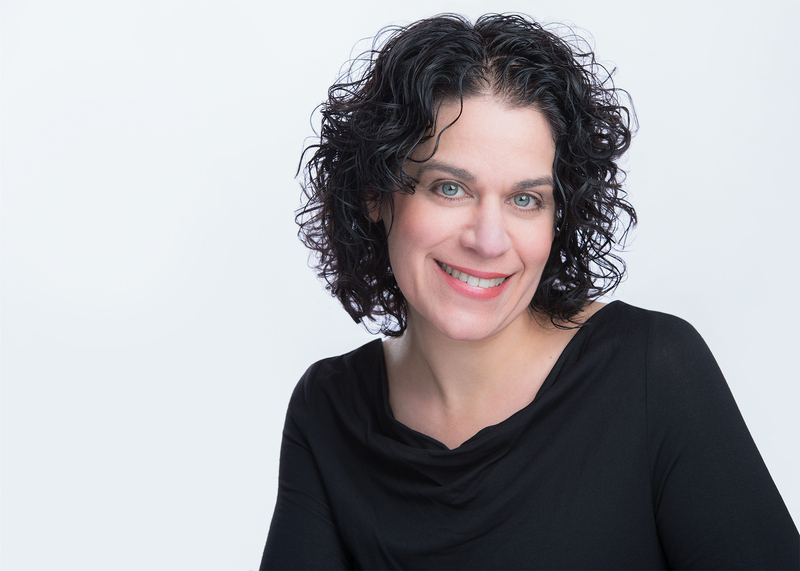 Marla brings over 20 years’ experience as a consultant, trainer, coach and educator in hospitals, corporations and in private practice. In addition Marla’s experience includes over 13 years as a Stress Management Therapist at CAMH. Marla is an associate with two of Canada’s leading Employee Assistance Providers where she is involved with program development, workshop facilitation and individual coaching. Marla is the principal of For Health Wellness Consultants, providing both organizational and individual wellness services. Marla is a leader at Wellspring and a certified yoga teacher specializing in supportive and restorative practices. Marla has co-authored and produced two relaxation CDs currently used in Toronto hospitals, available at bookstores and on iTunes. 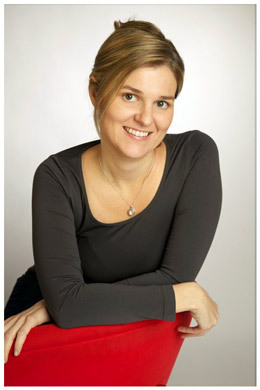 Marla is a member of the Canadian Positive Psychology Association. 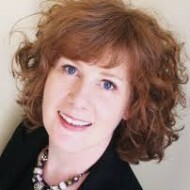 Sandy White holds a Master’s Degree in Social Work from the University of Toronto and has over 25 years experience in private practice. Sandy has been a program leader for Wellspring for six years and has facilitated several groups such as Relaxation & Visualization, the Healing Journey, and Meditation and also teaches Mindfulness Meditation in the community. Sandy is passionate about her work and believes that “in crisis there is opportunity”.